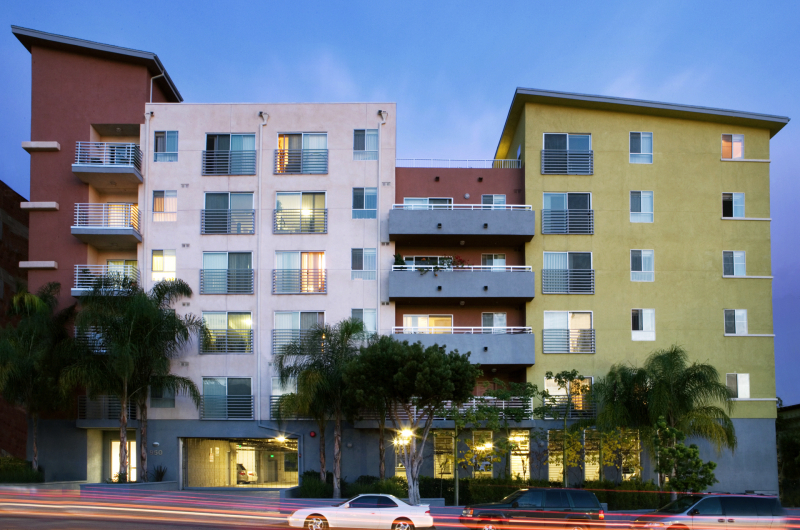 Completed in 2006, Harvard Heights is a 47-unit affordable apartment complex in the Wilshire/Koreatown area of Los Angeles. Designed by the renowned Archeon Group, this 6 story structure boasts an eye-catching color scheme, an interior courtyard with children’s play area, lush landscaping and a rooftop terrace providing stunning views of the surrounding neighborhood. Built with the family in mind, Harvard Heights offers one, two and three bedroom floor plans. 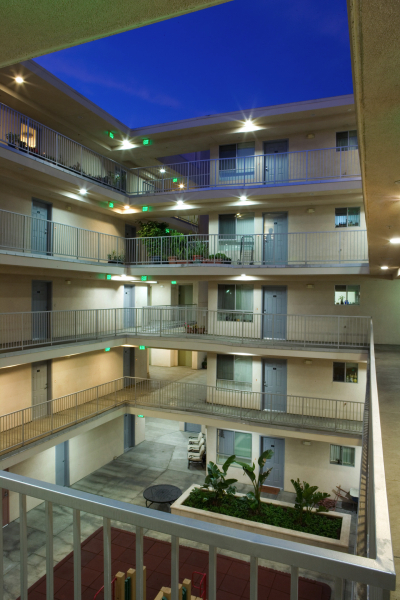 Each unit is fully equipped with energy efficient appliances and high speed internet. 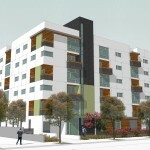 A Community Room outfitted with a kitchen, bathroom and internet equipped computers, is available to residents for job training, and other educational activities provided by the property’s non-profit partner, Central Valley Coalition for Affordable Housing.